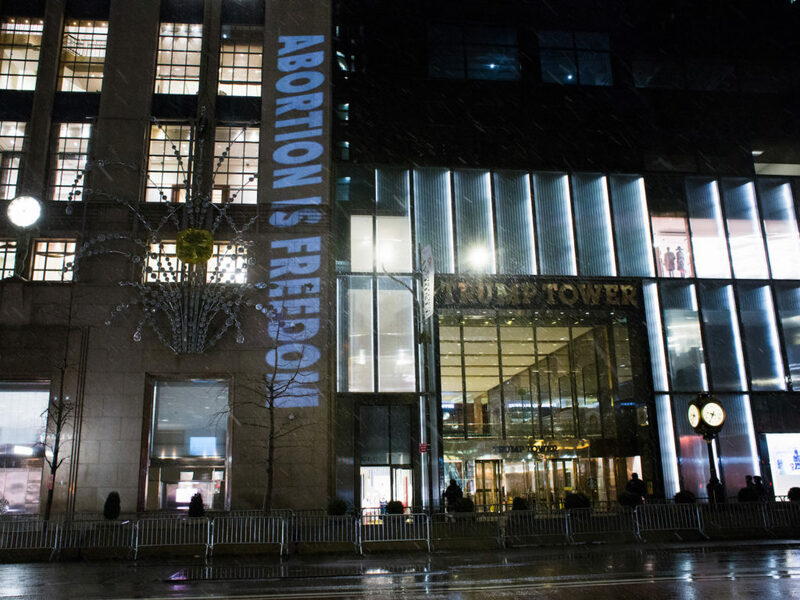 Trump and Pence decided they would acknowledge and address the annual anti-abortion rally in Washington, DC, promising to support and push forward legislation that hampers access to necessary care. 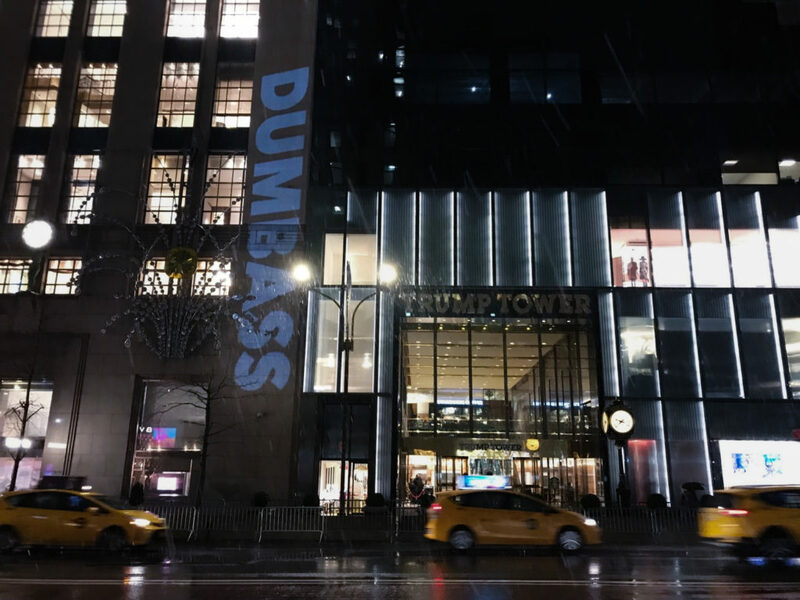 We decided a rebuttal was in order, and brought some choice language to Trump Tower in NYC. 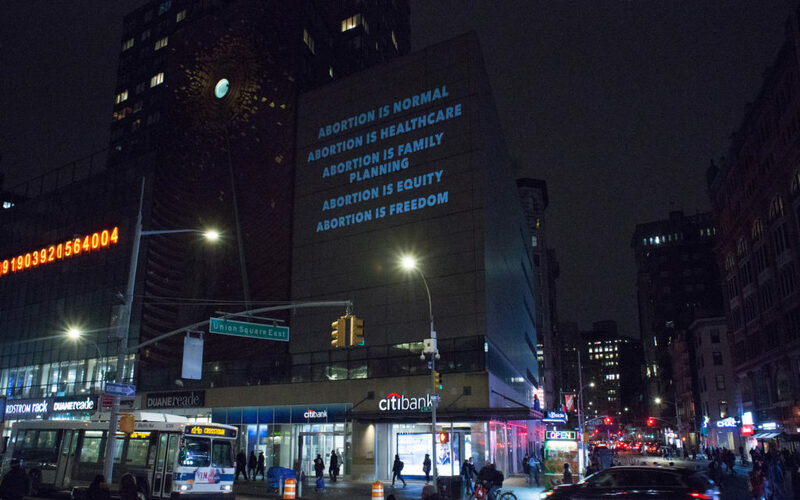 We're not having abortion access rolled back in the United States - what we need is better access to reproductive care. Abortion is freedom. 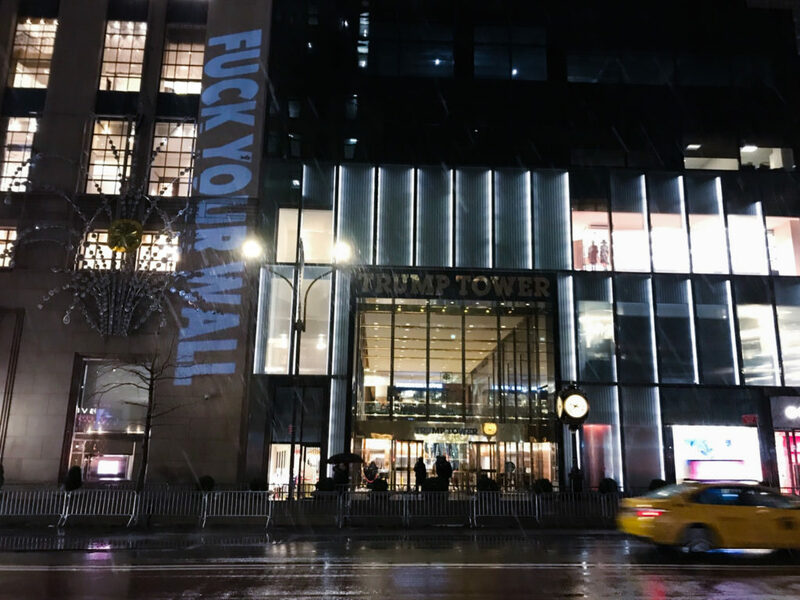 After expressing our dismay on 5th Avenue, we headed to Union Square, where we had a friendlier message for people passing by. 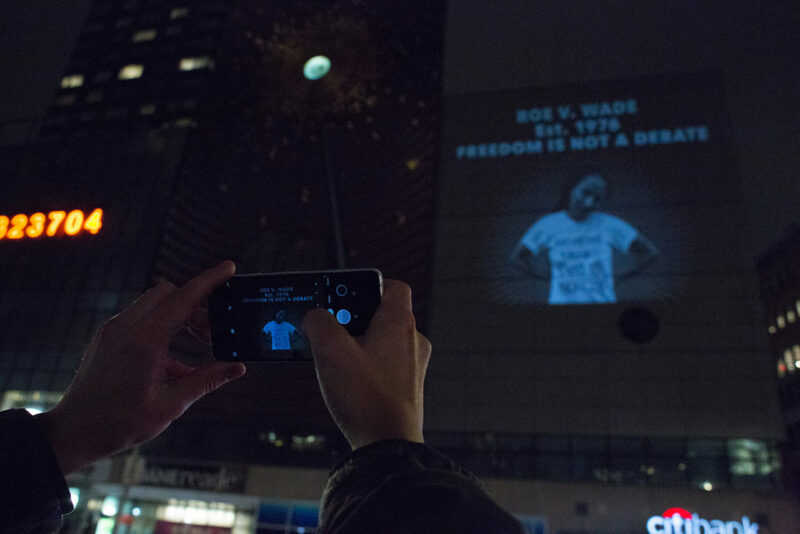 We've worked with Shout Your Abortion for a few years now - a grassroots movement and organization that seeks to enable people to share their abortion stories through art, media, and community events. People walking by stopped to chat, thanking us for coming outside after the Women's March to share stories of people who have had abortions. 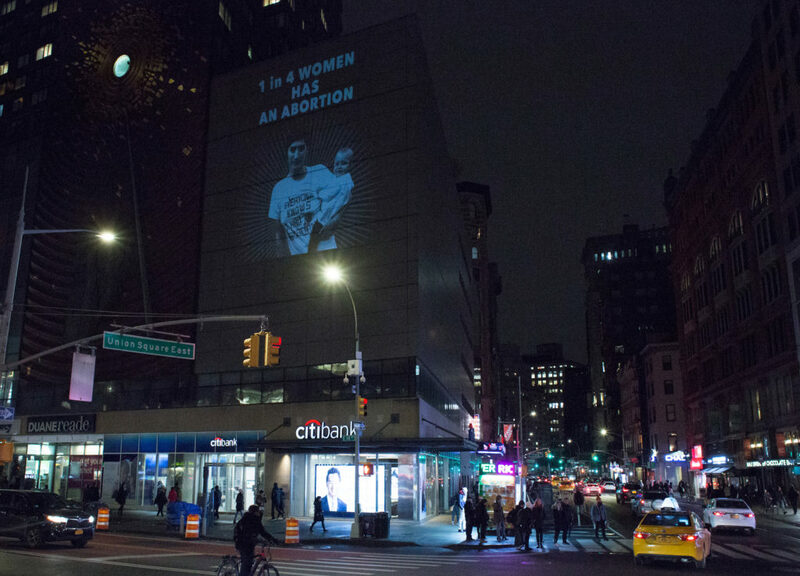 A necessary part of the fight to expand abortion access is to destigmatize the conversation itself. We hope we've helped to push it a little further.